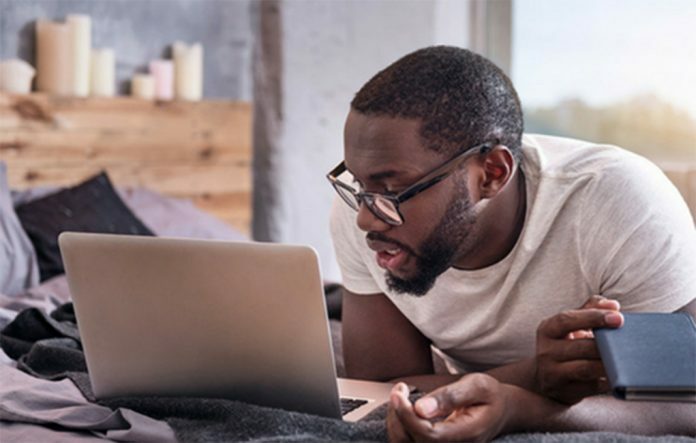 How Remote Workers Can Enhance Skills to Advance their Careers – Yahabari..Afro American Aggregated News Wire ! There is no doubt that the “gig economy” is growing. According to information from The Conference Board, between 2010 and 2017, 16 percent of all white-collar jobs added to the economy were filled by people primarily working from home. Those numbers, which show no sign of slowing, made me wonder how these workers can develop the skills they’ll need to advance their careers — especially if they start working remotely right after college, so have no real-world experience working with a boss down the hall and co-workers next door. Brie Reynolds, a senior career specialist at FlexJobs, weighed in on a topic likely to impact more and more employees as the gig economy continues to expand. There are several ways remote workers can practice and enhance these skills. Reynolds suggests things like in-person networking events, professional association activities, in-person volunteering, and even working regularly out of a co-working space where you’re able to interact directly with other people. “Videoconferencing when you work remotely is another way to keep up your face-to-face skills, even if it’s not perfect,” she adds, noting that many remote teams have in-person meetings on occasion to help people foster deeper working relationships with each other. “If your remote team doesn’t have in-person meetings, ask about starting them even once a quarter. Or if you have remote colleagues close to you, suggest meeting for lunch on a regular basis to get some in-person time,” Reynolds advises. And don’t forget about public speaking groups like Toastmasters. “Professionals often say that groups like this help them become better communicators, not just when giving presentations or speeches, but when having any kind of meaningful conversations,” Reynolds concludes.